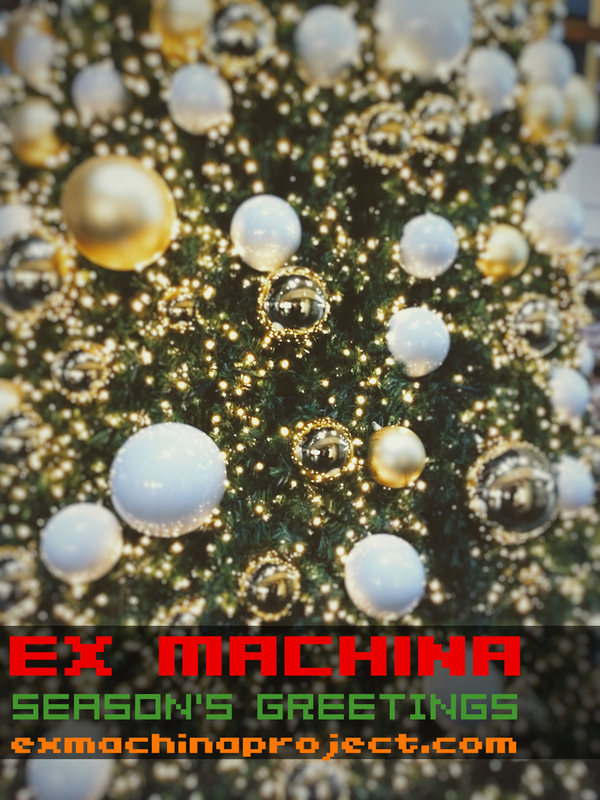 season’s greetings 2018 from ex machina! welcome everyone to our newly designed website! we changed a few bits and of course it’s still mobile friendly. 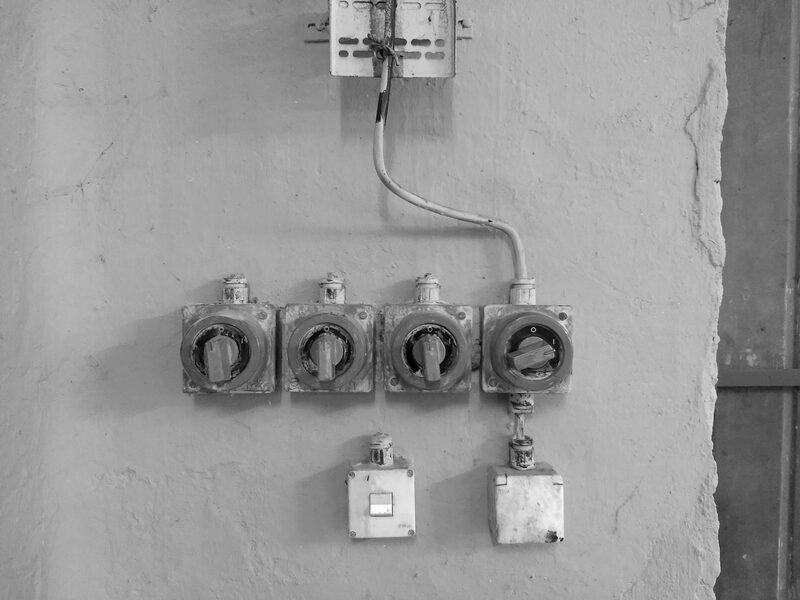 on this album Claudio Chiriatti and Tobias Schwerdt introduce us to the life of a self proclaimed prophet who sees the signs of an impending apocalypse. we dive deeper into the madness of the protagonist with every track on this album. the question is the protagonist right or not… maybe it’s just his own apocalypse we’re listening to.